I am a big fan of blog posts where you actually see the product on someone. 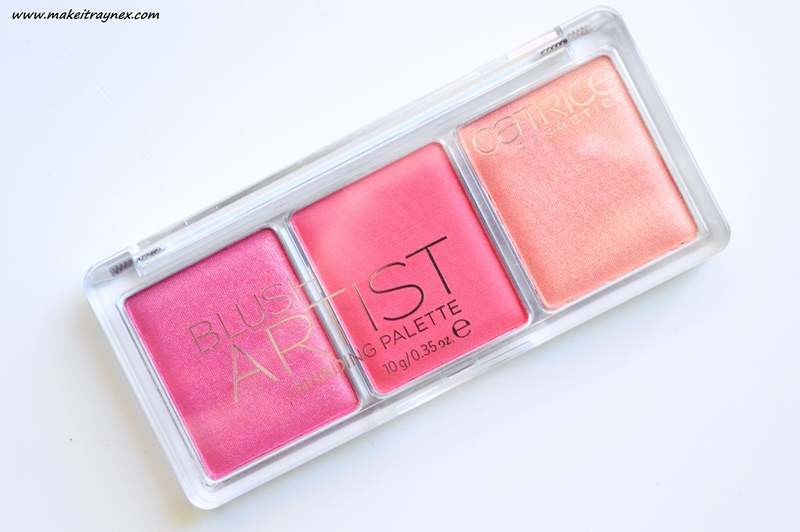 But lets be real, blusher is seriously difficult to capture, but I am still publishing this post on the Blush Artist Shading Palette because it is one of my favourites right now! CATRICE is loved and known as a really affordable “drug store” brand. Their packaging is gorge and the shade selection is always vast. Not to mention that the products are really on point with European trends. 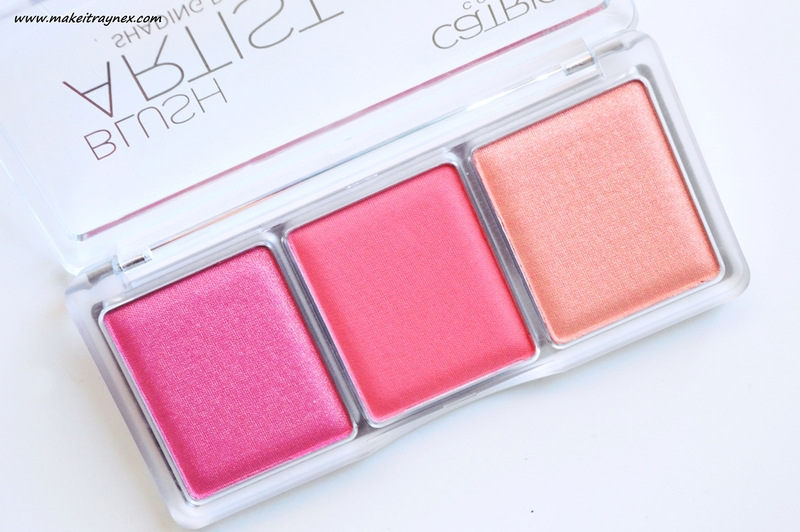 This Blush Artist Shading Palette is super cute. Seriously, look at it. I love the simple style and sleek packaging. It is available in three shades; 010 BRONZEECLAT, 020 CORALL-I-NEED, 030 ROCK’NROSE. This one is in the shade 020 CORALL I NEED. Of course it contains a coral shade of blush. I have been gravitating to this shade more frequently now as we switch into Spring mode. The neutral sheen is suitable for the kind of make-up style that I am currently wearing. It also has a slight illuminating shimmer which I love love love. In the swatches below, you can see the shades are highly pigmented but not in a garish bright way. The powder has a slight fall out – which you can see from the bottom shade – but it is nothing that tapping the excess off won’t sort out! 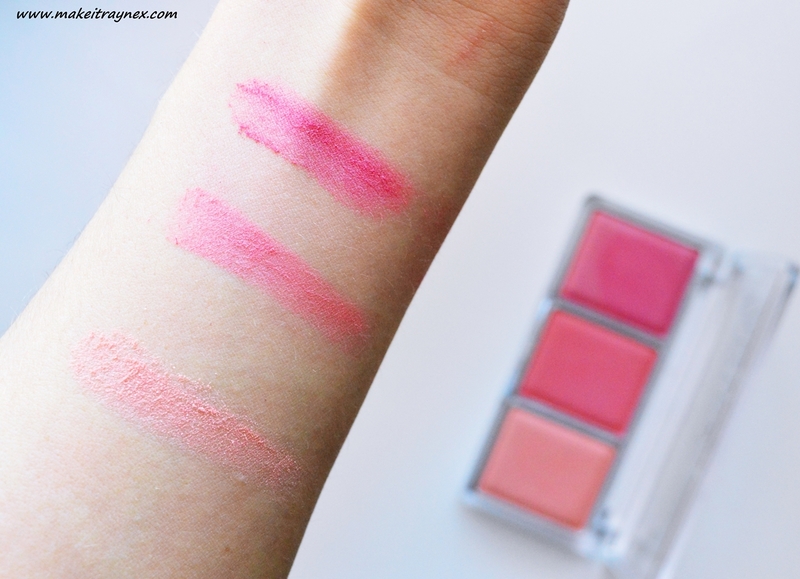 The deeper two shades pay off and really suitable and brightly toned on your skin. All three are also very blendable and I found that they worked well with blusher and duo-fibre brushes. As I said, I have been loving the coral shade personally. I think it is a very versatile palette and especially the middle shade, I think that shade will work well for most skin tones. At R92 this palette is a steal. 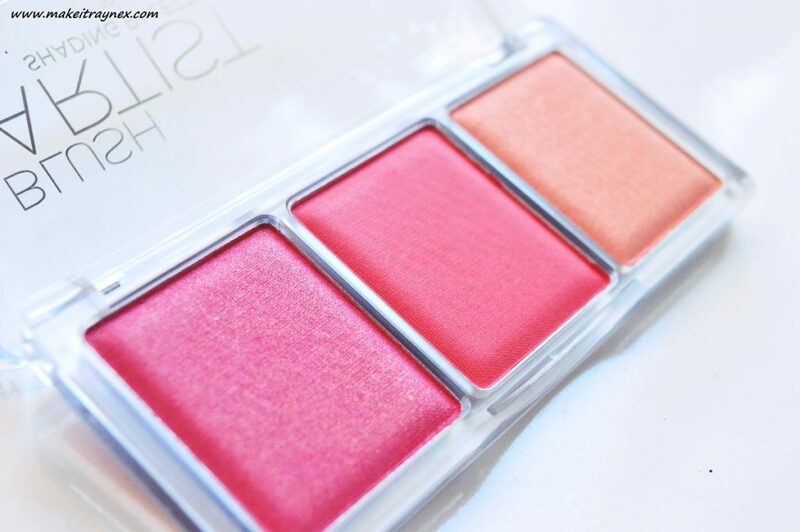 THREE full blusher shades for less than blue buffalo. I definitely have my eye on the 020 palette; those bronzey hues are gorge! As always, CATRICE loves to switch up their ranges really quickly. So get your hands on these pronto! You can buy CATRICE products from Dis-Chem stores nationwide.